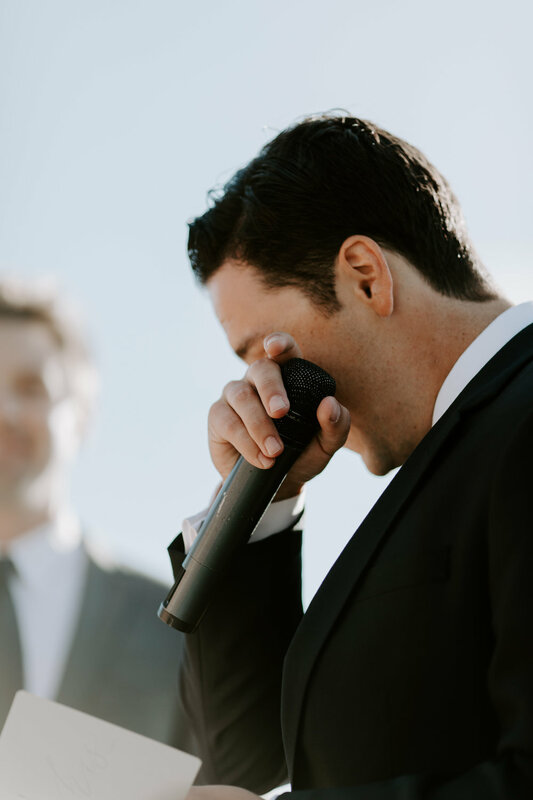 L + S Wedding at The Edgewood Lake Tahoe — Penny & Co.
Sean & Lauren’s Tahoe wedding was the perfect mountain getaway for this Arizona couple. The Edgewood is a a stunning lakeside venue with some of the best views of Lake Tahoe’s pristine turquoise blue water. My husband Chris was the one who had the pleasure of bringing Penny, our vintage camper photo booth to the wedding. To this day Chris hasn’t stopped making comments of how gorgeous of a wedding it was. Looking through the album I felt like I was there. The photos Tanya captured were more than just beautifully staged shots, they tell the story of the day. You literally can feel the love between these two and the excitement of their guests in the candid moments captured. 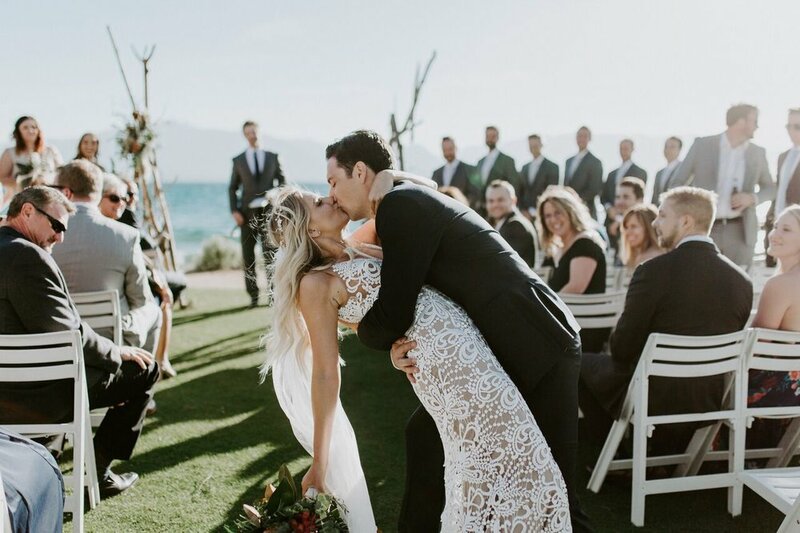 Brace yourself for all the feels, here is a glimpse into Sean and Lauren’s Lake Tahoe Wedding.